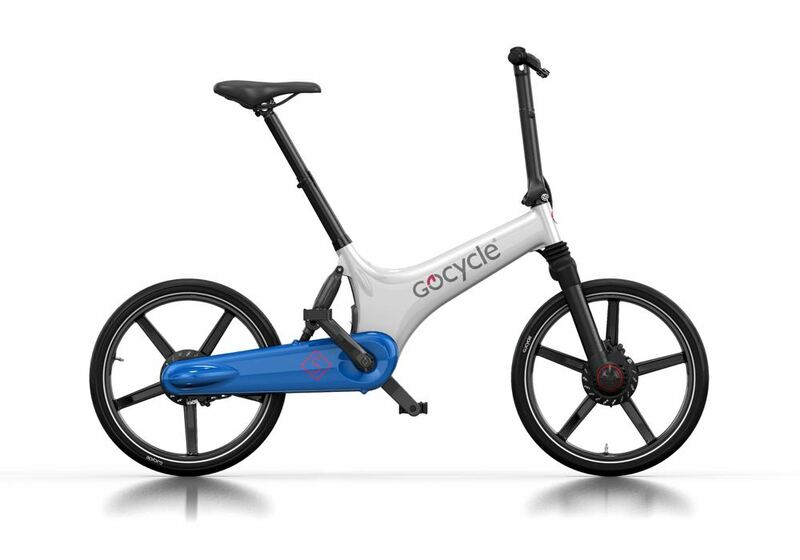 The Gocycle is a smart electric bike that can support the rider when needed and provide that welcome assistance when facing a hill climb. 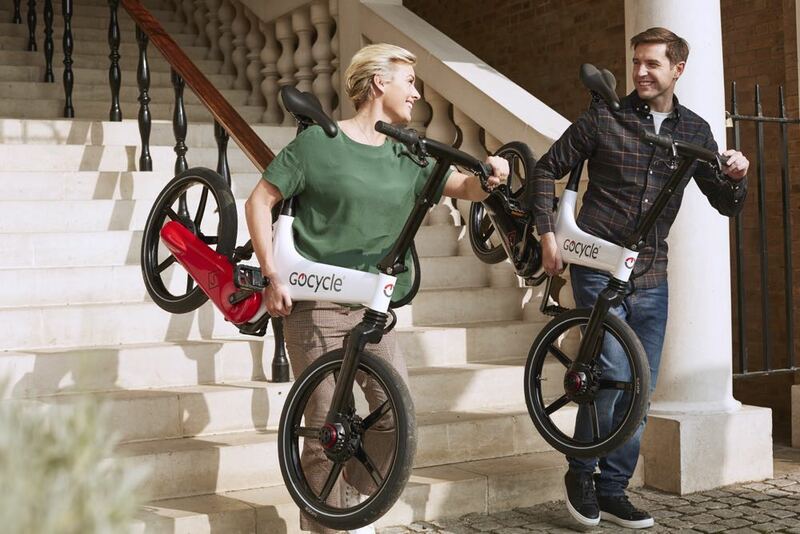 For those thinking of taking on a bike as their personal transport solution – the Gocycle is a great choice. 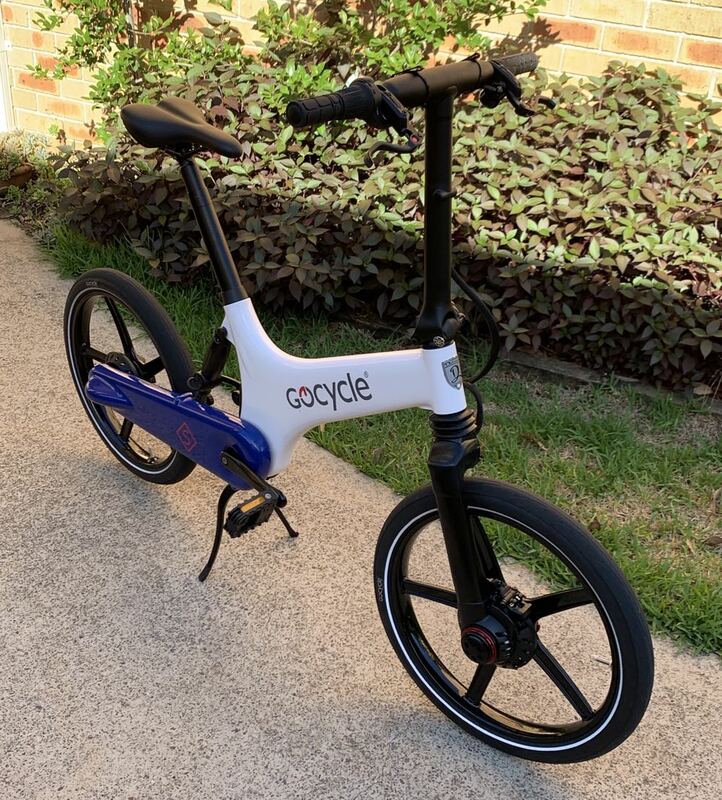 Electric bikes are becoming even more popular in our first ride on one of the more popular models – the Gocycle – proved to us they’ve got a big future. 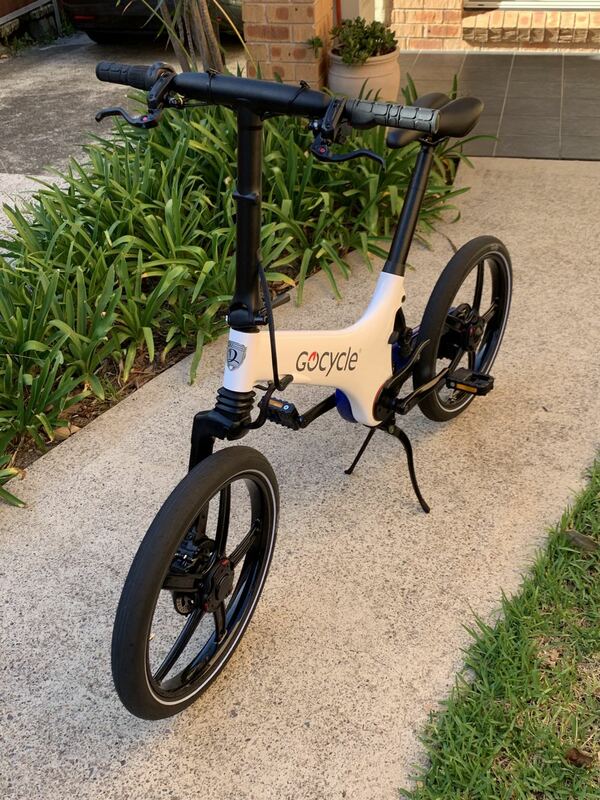 The Gocycle GS, which was supplied by Dolomiti Electric Bicycles, is a sleek and foldable electric bike that has a neat chassis with no exposed chains or gears. 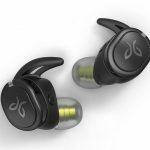 It’s also fairly lightweight at 16.5kg so it’s easy enough to carry around in the folded position into your home or office. And it also fits neatly in your car boot. 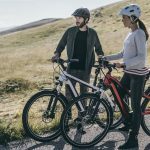 But one thing we have to tell you about electric bikes – they are not motorbikes. 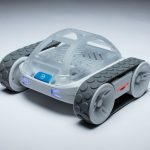 In other words there are still pedals so the electric motor provides assistance rather than doing all the work. If that’s your idea of an electric bike you’d be better off buying a moped because electric bikes still have pedals. The Gocycle arrived in a large box and needed to be assembled and unfolded. The only assembly was putting on the front and back wheels which took all of two minutes. The next thing we have to do was unfold the bike, set the seat post height as well as adjust the connection between the frame and the pedals. This adjustment and the seat post height are variable which means the Gocycle can be used by riders of varying sizes and heights. Gocycle’s handlebars are also adjustable to provide the perfect riding position. 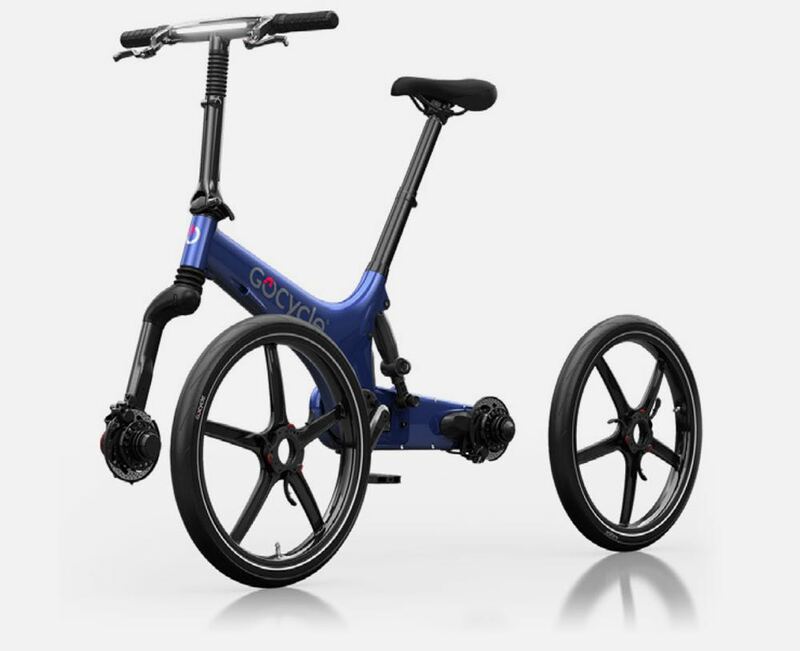 The main electric motor is located behind the pedals linking to the back wheels and a smaller front hub motor also provides added drive separate from the pedal-powered rear motor. The rechargeable lithium ion battery is inside the main shaft between the handlebars and the seat post. On a full charge the battery can offer up to 80km of range depending on how much pedal input you have. But the good news is, you can just ride if you do run out of power Gocycle home like a regular bike. There is also a charging port below the pedals so, like your other rechargeable devices, you can plug it in and recharge the battery. Gocycle also has predictive electronic gearshift to make sure you’re never in the wrong year. This is handy when resuming from a stop. 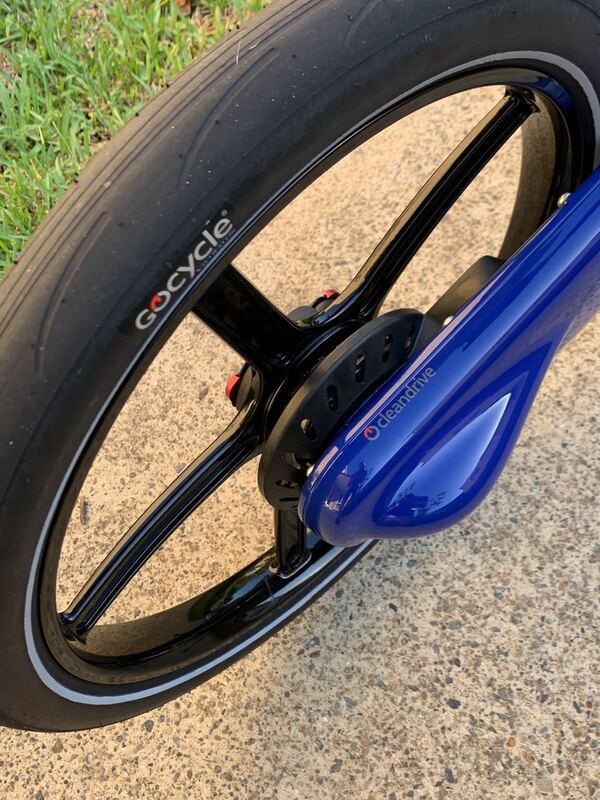 Another cool feature of Gocycle is the Bluetooth connectivity which allows riders to link to the GocycleConnect companion app on their smartphone which then becomes their riding computer. 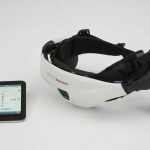 Your phone attaches to the handlebars securely and gives you a clear view of your speed, battery level, calories burned and the trip odometer. Alright, or what’s it like to ride Gocycle. The whole idea of having an electric bike is receiving assistance when you need it. 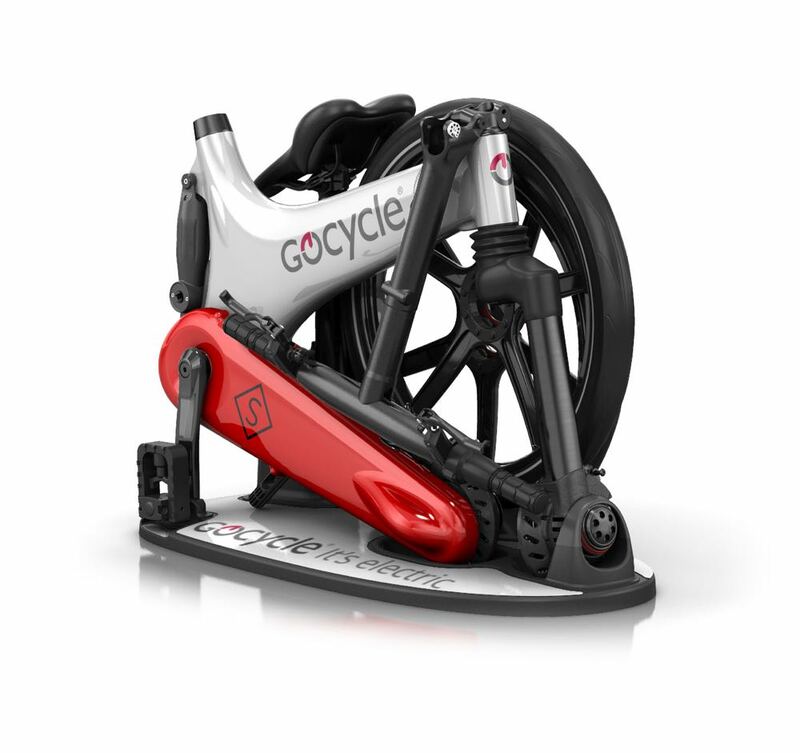 In the case of Gocycle, the harder you pedal the more help you get from the electric motor. You can really feel the electric motor kick in to help you when you step up your pedalling. This is particularly handy when riding up a hill which, on a regular bike, takes a lot more effort and a thorough knowledge to work the gears in your favour. With Gocycle, we were able to ride up a particularly steep hill near our place without even getting off the seat. Riding up that hill on a normal bike required us to stand up and peddle for added power and to get the gears working right. Not so with Gocycle. It was not exactly effortless but certainly a hell of a lot easier than a regular bike. Through the app, riders are also able to change the riding mode. The preset modes are City, Eco and On Demand. City mode is when the motor assistance is controlled by the level of pedal input. Eco works in a similar way but requires a lot more effort before assistance is provided. And On Demand gives the rider the control to choose when assistance is required. Users can also set a Custom mode to suit your riding preferences. In the advanced settings users can also adjust the top speed and decide whether peddling is required for motor assistance. The Gocycle was fun to ride and I could see it becoming a real transport option for many people. 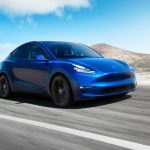 Having that electric backup means it can be used to get you where you need to be without being completely drenched in sweat. But even for those users who see this bike as another way to get some exercise that is also still an option thanks to the various riding modes and the ability to set up a custom mode. 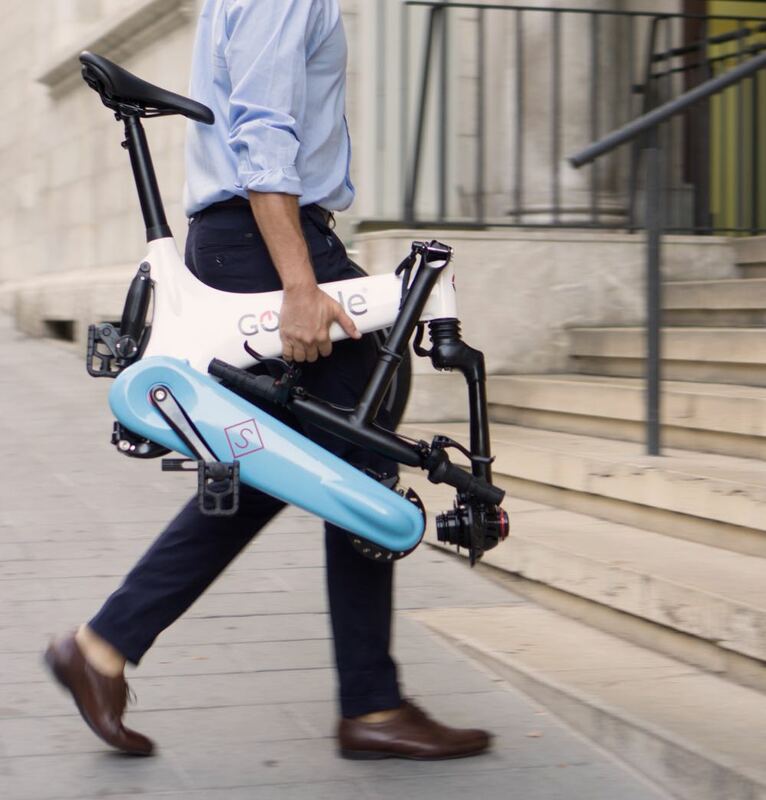 One thing we didn’t like about Gocycle was the effort and time it took to fold it down. But we put this down to inexperience and we’re sure it’s something that, with a bit of practice, we could get down in a minute or two. It also takes up to 7 hours to charge the battery so best for it to be done overnight. Another thing we should point out is the price. The Gocycle GS is not cheap. Dolomiti Electric Bicycles has it listed at $4,599 which includes a two year warranty on battery and electronics and the first service. We know there are some pretty exotic regular bicycles that can cost three times the price. 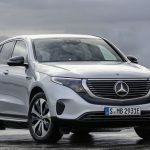 But for those looking for an alternative to a car or public transport it can still work out a lot cheaper when you add up the costs of public transport and the costs of maintaining and running a car.